… and has significant impact on the success of your business venture. The experience of the cost analyser is of prime importance and should include manufacturing technology, material properties, and ancillary conditions of production. One area of particular strength is our profound expertise with regard to special manufacturing technologies, such as wiring harnesses, electronics, and automotive safety systems. We have a keen sense of cost drivers, and we are well versed whenever transparency and facts are required. 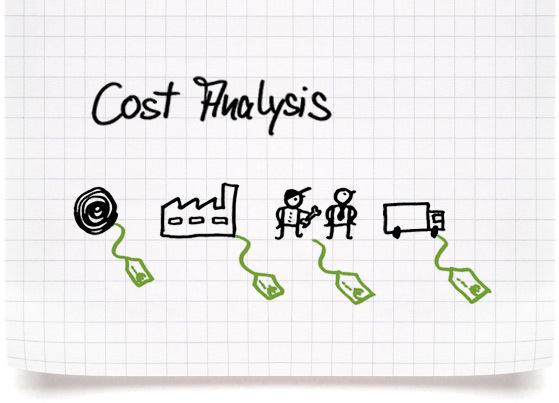 All cost analyses are based on full-cost accounting and work centre costing. If required, we would disclose your manufacturing cost down to the smallest screw. Just give us a call at +49 (0)61 26/2 29 06 89 or send us an mail [at] bueckercostconsulting [dot] de (e-mail).